A Sloppy Tom Sandwich is Sloppy Joe’s delicious poultry cousin – a play on the name “Tom” given to a male turkey! 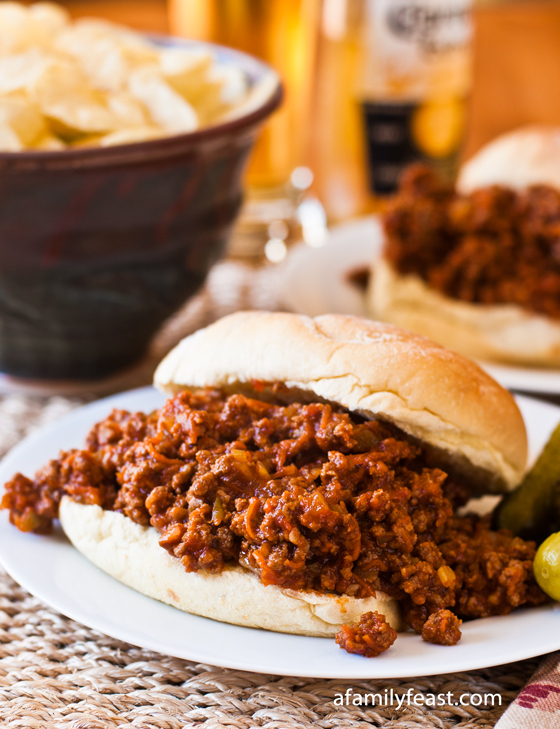 As you can probably guess from the name of this saucy sandwich, we’ve swapped in ground turkey for the typical ground beef that makes up this classic family-friendly meal. Very lean ground turkey can sometimes be lacking in flavor – so we added lots of flavorful ingredients to this Sloppy Tom Sandwich blend including pancetta, onions, green bell pepper, carrots and onions. 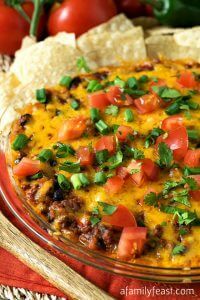 The sauce – with a mix of poultry seasoning, dry mustard, chili powder, tomatoes, brown sugar, Worcestershire sauce and balsamic vinegar – plus some cheddar cheese melted in at the end, also lends more fantastic flavors. 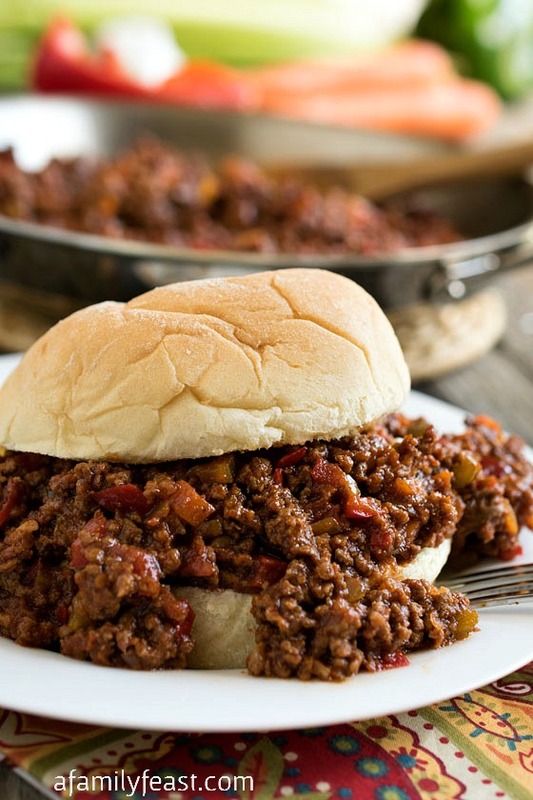 Once cooked, our Sloppy Tom Sandwich mixture can be kept warm in a slow cooker and served at your next game day party with some soft sandwich rolls. 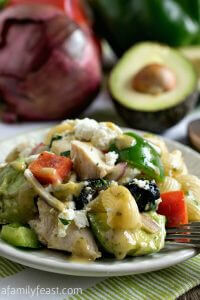 It’s a meal that kids and adults will both love! In a large sauté pan over medium heat place oil and pancetta and cook until crisp, about five minutes. Add onion, pepper, carrot, celery and garlic and sauté over medium for about ten minutes or until the vegetables are cooked through. Move the vegetables to the sides of the pan and place the ground turkey in the center along with the poultry seasoning, mustard, chili powder, onion powder, salt and pepper. Cook over medium breaking the meat up with a wooden spoon until completely cooked through, about five minutes. 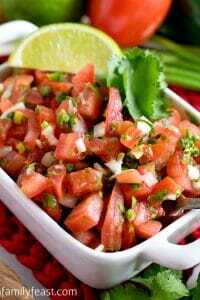 Add tomato paste, diced tomatoes, ketchup, brown sugar, Worcestershire sauce and balsamic vinegar. Cover, heat to bubbling then turn to low and cook for ten minutes. Remove from heat and stir in the cheddar cheese and serve immediately over your favorite sandwich rolls. 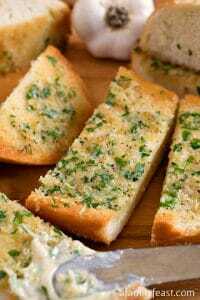 The pictures make this look delicious. 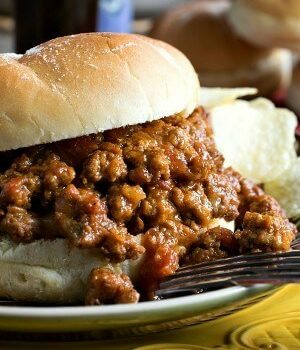 When I got the email of this recipe yesterday I was wondering what a “Sloppy Tom” was. I ended up forget to click to find out. 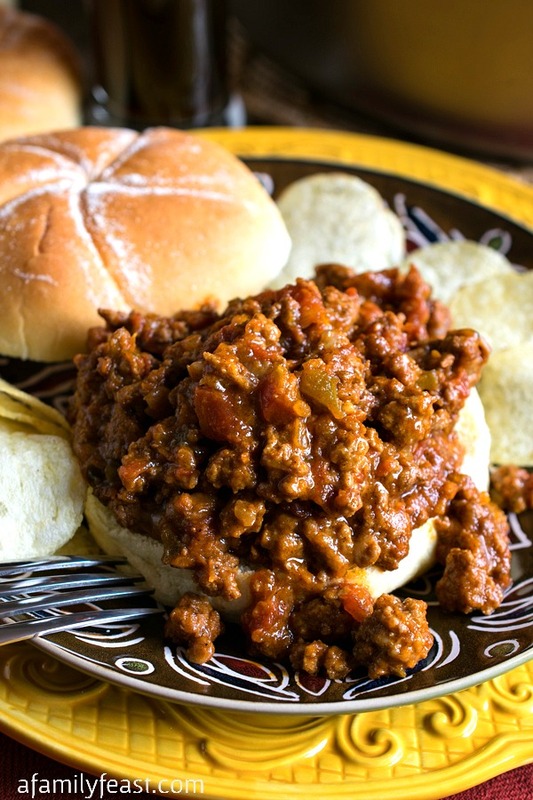 I absolutely love sloppy joes and this recipe looks like a keeper. I’m pinning so I don’t lose it! Thanks! 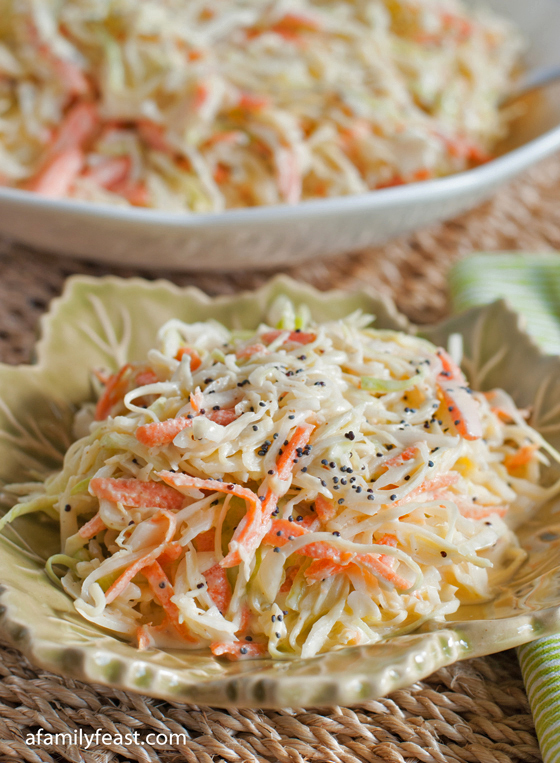 Thank you Shelly – hope you love the recipe! 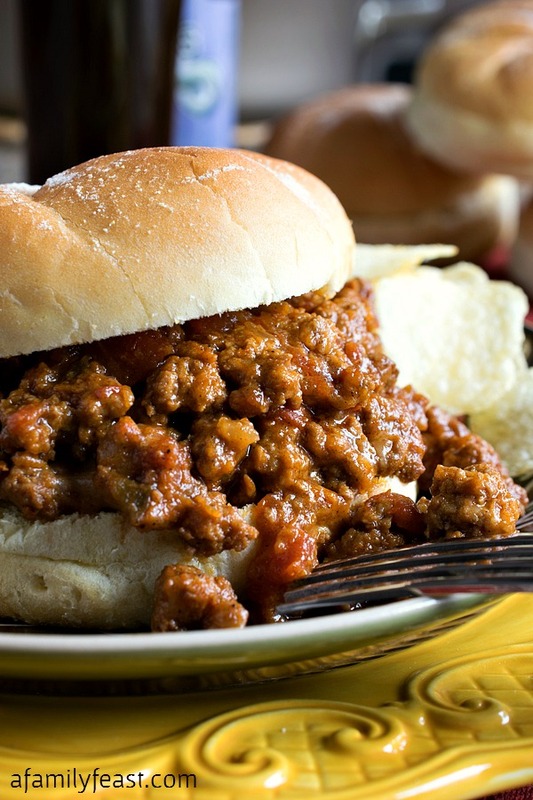 Sloppy Tom… Oh my gosh, Martha! I can’t even handle how cute that name is, and girl, that sandwich looks SO delicious!